Rennaisance kennel Club Show at Heritage Park In Chilliwack BC Canada. Held in Conjunction with 4 all Breed shows. April 12,13,14,15. 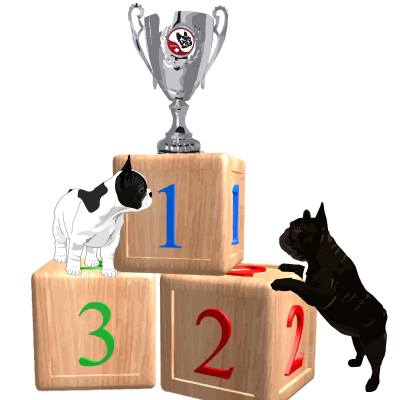 Come join us for The French Bulldog Club of Western Canadas First Regional Specialty where there's 5 sets of points available in one weekend!